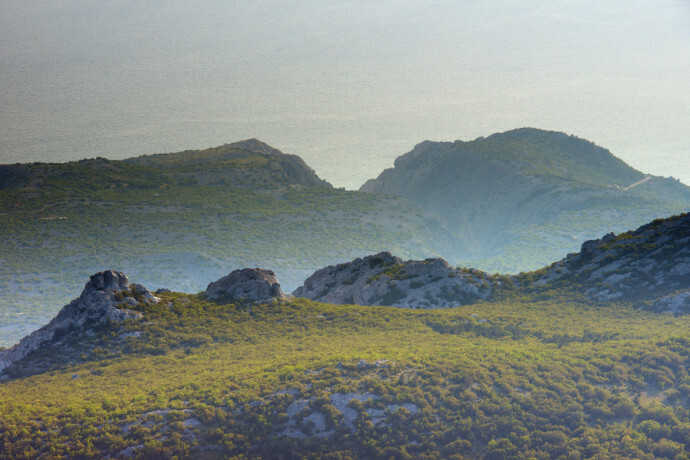 In the Velebit rewilding are in Croatia, Rewilding Europe has a very nice job on offer to further build the rewilding team in this area. We are looking for a Rewilding Coordinator (0.6 – 1.0 fte). He/she is co-responsible for the implementation of Rewilding Europe’s main strategy and objectives for the Velebit rewilding area (based on the 10-year vision for the area). The remuneration for the Rewilding Coordinator is maximum 110 euro per day, depending on education and experience and based on a 60% self‐employment with a future possibility to increase to full time. Starting date: Preferably 1 September 2014. For a detailed job description of the position, click here. Applications, including your CV and a motivation letter, both in English, should be submitted ultimately 15 August 2014 to info@rewildingeurope.com. For further information please contact Davor Krmpotic, Velebit rewilding area Team Leader at davor.krmpotic@rewildingeurope.com.